I am pro-life, and I think everyone knows. Look at my record. I voted with Lindsey Graham on the 21-week ban on abortions, I voted for everything, and so I could not take funding away when I knew the funding was not used for abortions. Planned Parenthood ends the lives of 320,000 babies each year, that’s about 900 babies every day. Planned Parenthood received over 400 million dollars of taxpayer money, the government with a wink and a nod tells us that Planned Parenthood doesn’t spend the money on abortions but everybody knows that the taxpayers are really cross-subsidizing Planned Parenthood’s abortion mills. As long as I vote 100 percent for the West Virginia people, and all people, I feel good about that. And I’ve done my homework on this, Hoppy, and I cannot find one penny being used for abortions, and nor would I vote for one penny being used, public funds for abortions. 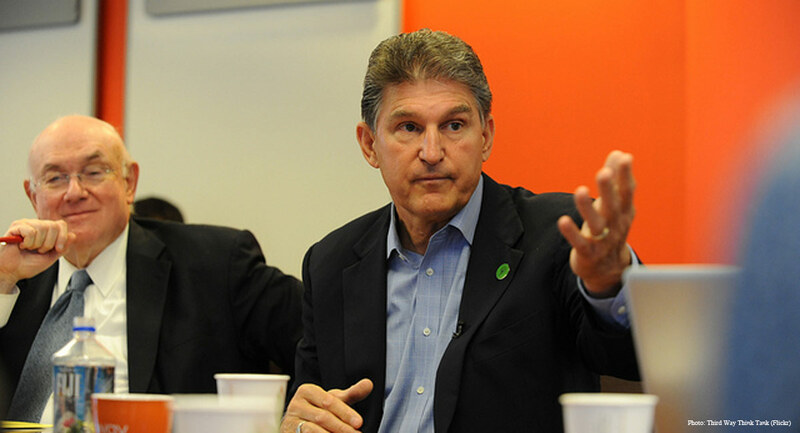 Manchin needs to do some more homework. Not only do some states allow Medicaid money to fund abortions, as Live Action has reported, but federally, abortifacient birth control is funded with taxpayer money. Likewise, that taxpayer money might pay for a pregnancy test, well-woman exam, or birth control visit, but when a woman using these services finds out she is pregnant, not only will Planned Parenthood offer to do the abortion, its government reimbursements can cover every single part of her abortion visit other than the actual abortion itself. That taxpayer money will pay for the doctor, the staff, the facility costs, the light and power bills… and so on. The way abortion visits are coded medically, there is an office visit, pregnancy test, sonogram, medicine, and more. Each of those things can be paid by taxpayers. The only thing that doesn’t get coded for reimbursement is the abortion — but in the world of medical coding, it is pretty easy to shift services around enough to recoup the big bucks, even while technically staying within federal law. 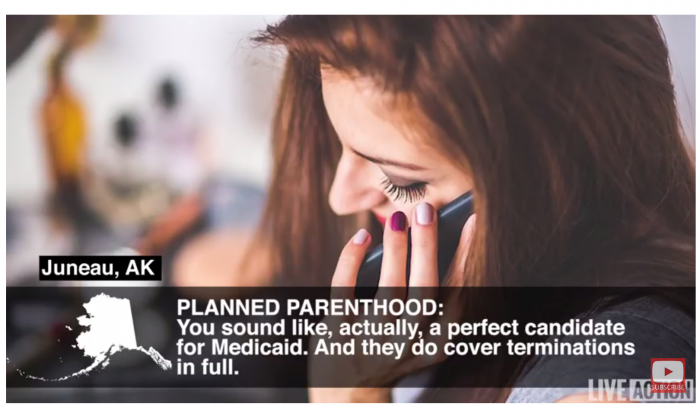 But even when not committing fraud (which it has been caught doing multiple times), Planned Parenthood can “technically” follow the law, while still profiting from taxpayer-funded abortion. That’s the economic principle of fungibility, something a United States senator should surely know. When the government gives half a billion dollars annually to Planned Parenthood, it keeps the abortion business rolling. The more money it gets, the more money it has to ensure it can continue killing preborn babies, and yes, Senator Manchin, that’s at taxpayer expense.